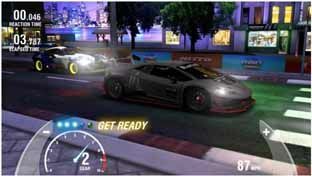 Free download Racing Rivals game APK for Android. True real-time racing at your fingertips. Racing Rivals lets you challenge or be challenged by live opponents in game lobbies with feature race replays and live chat.